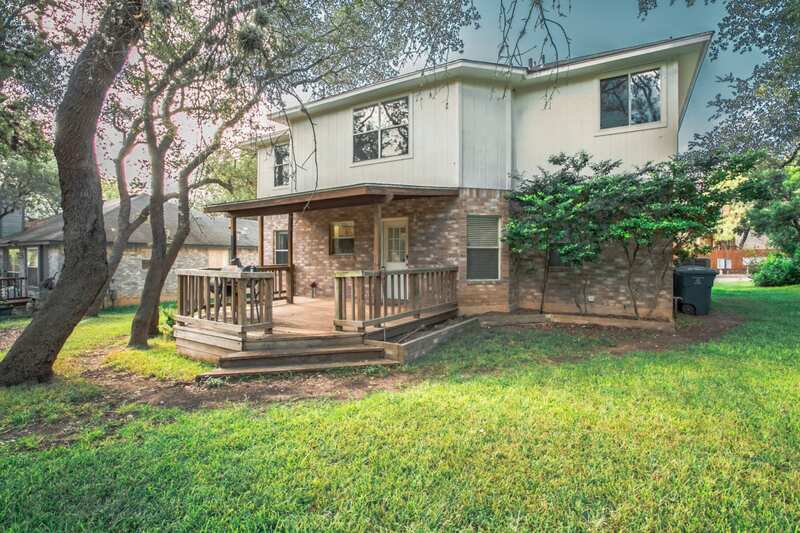 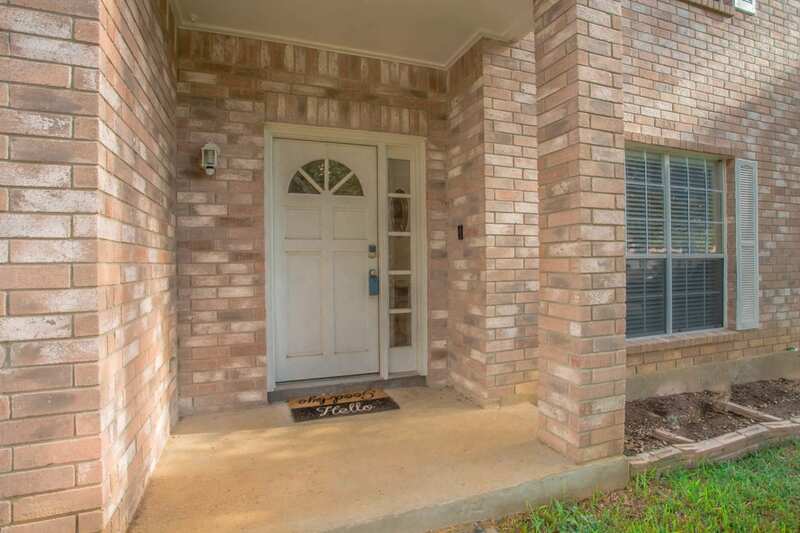 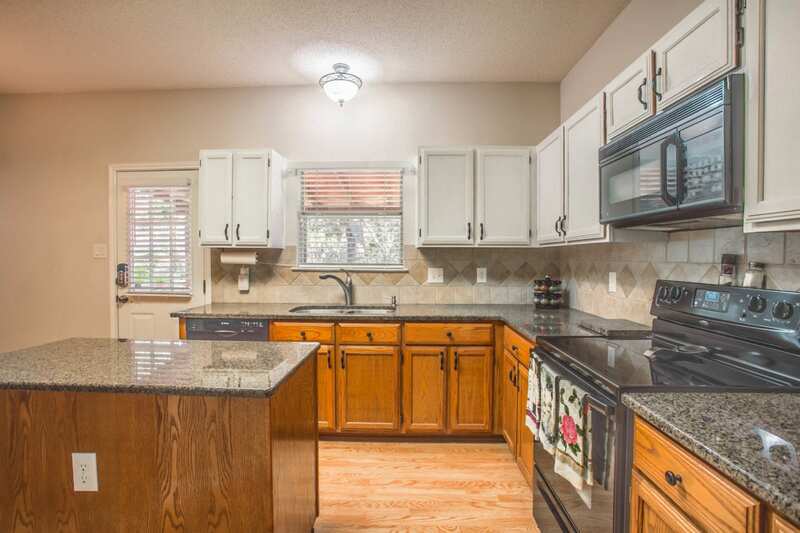 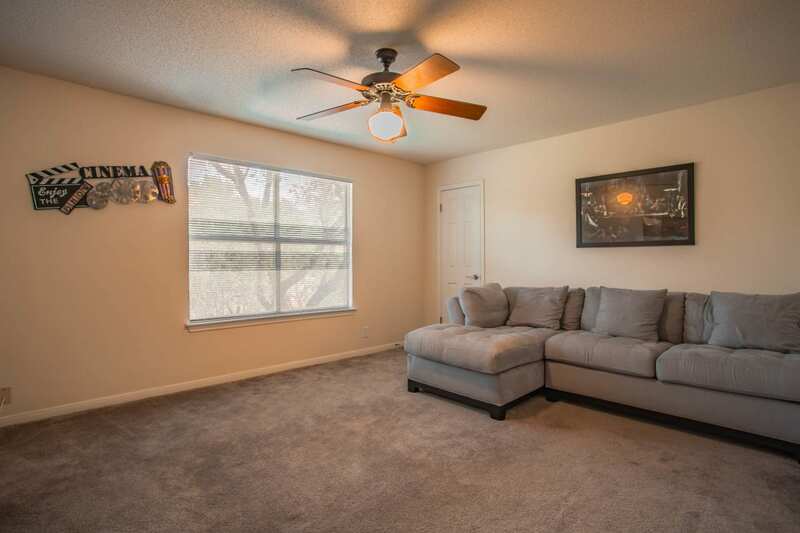 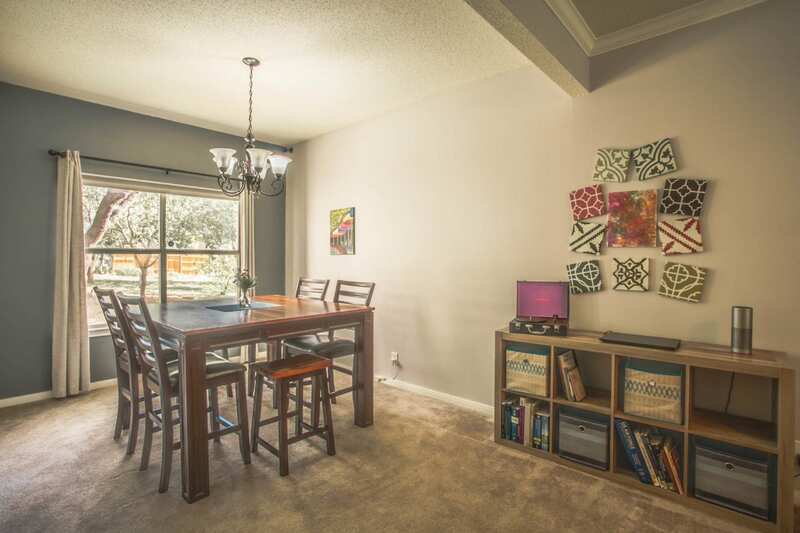 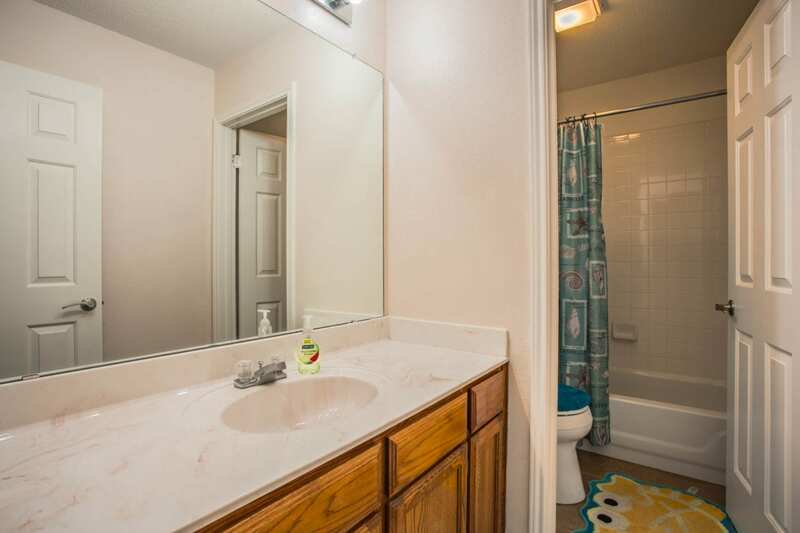 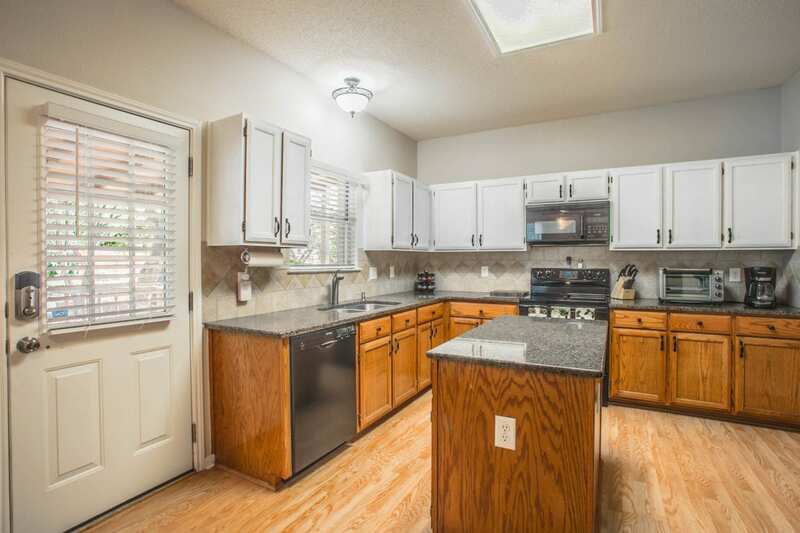 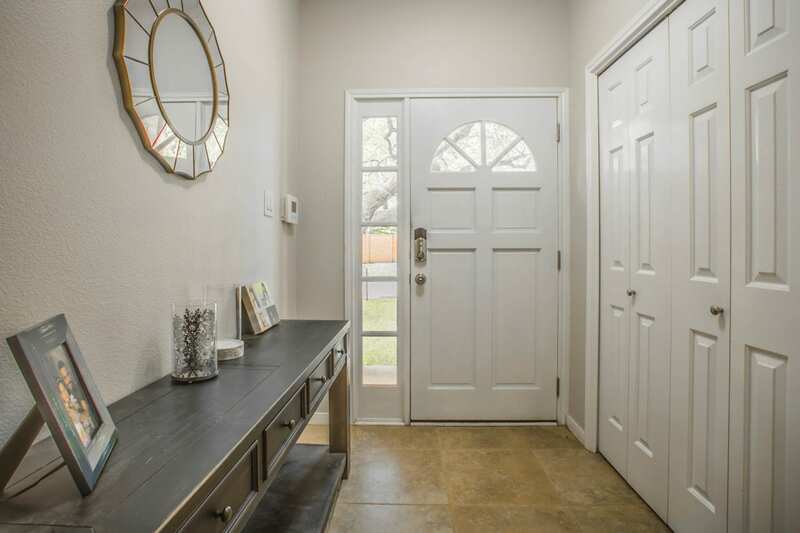 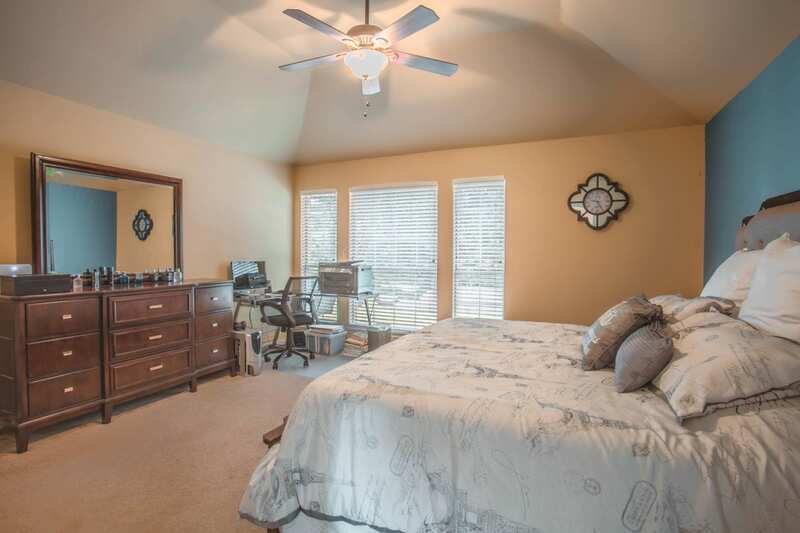 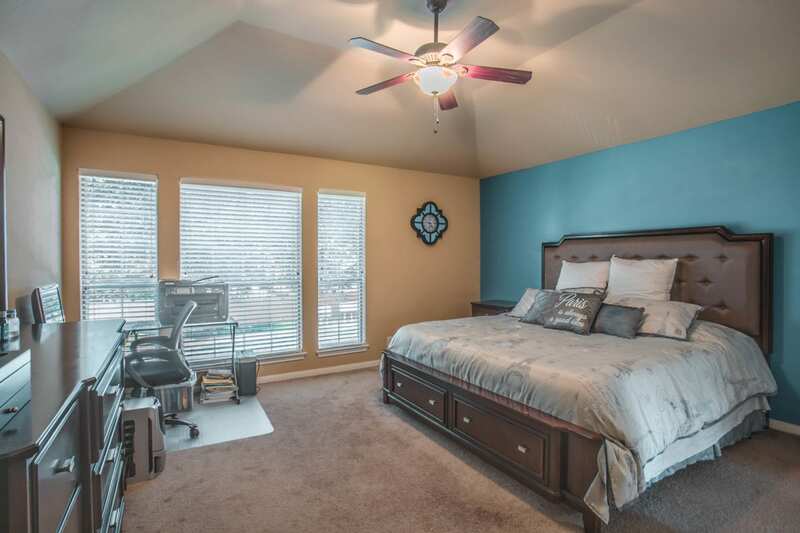 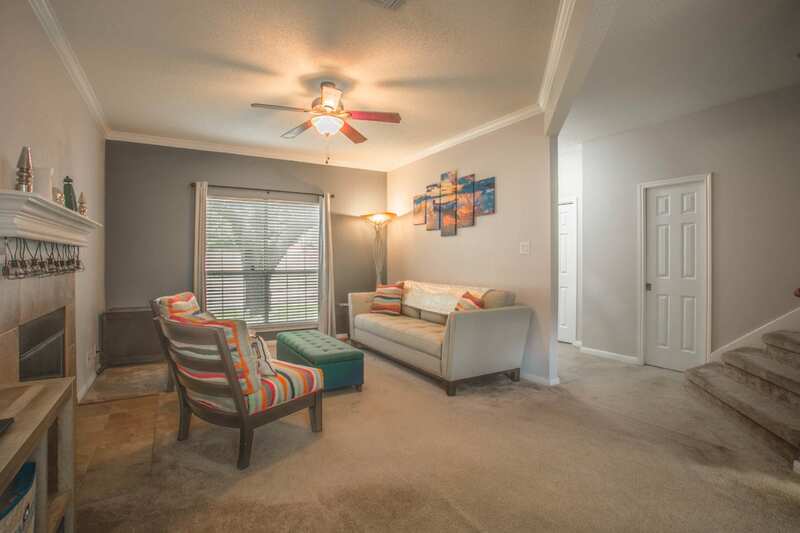 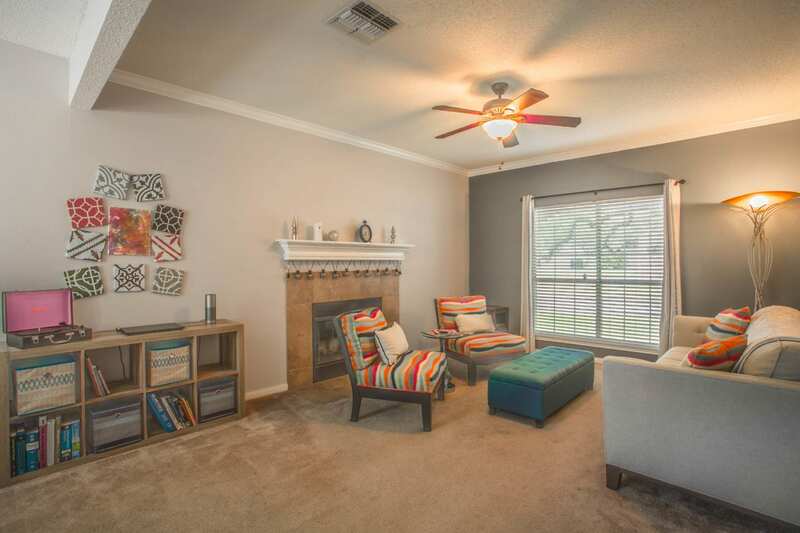 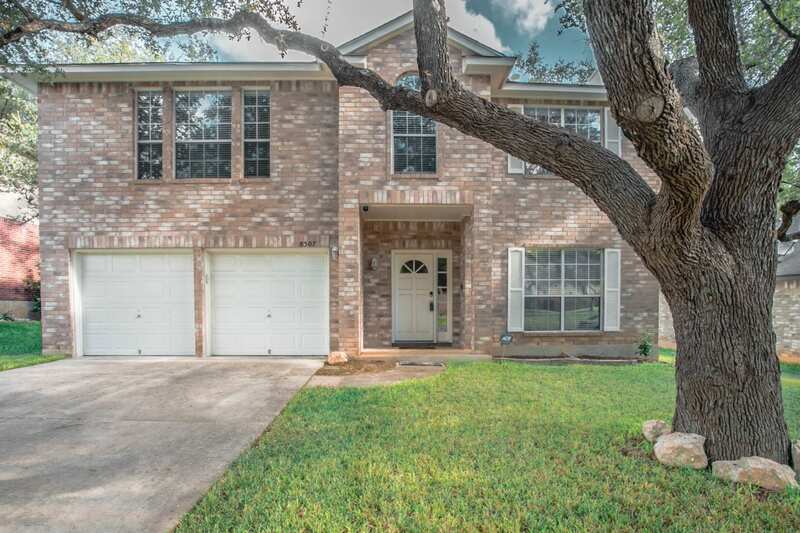 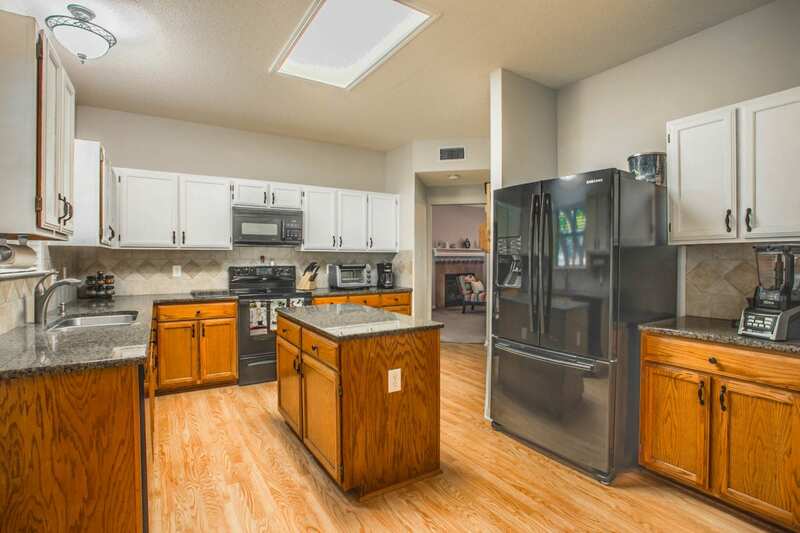 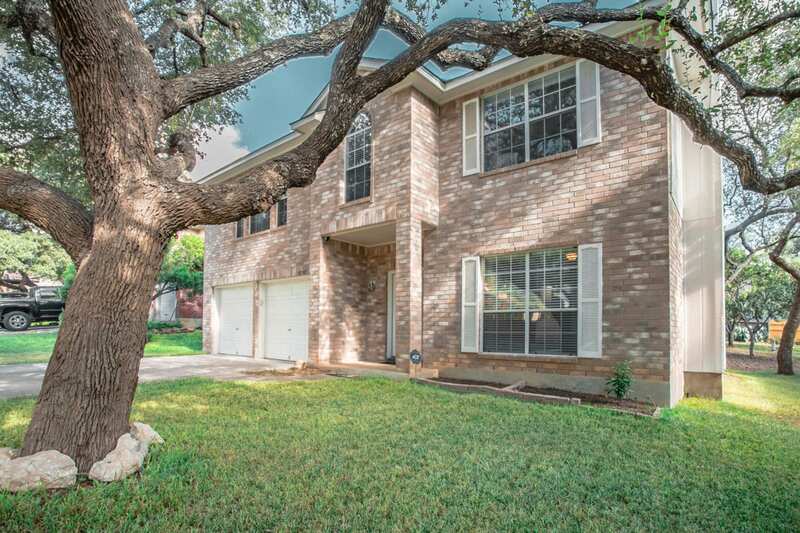 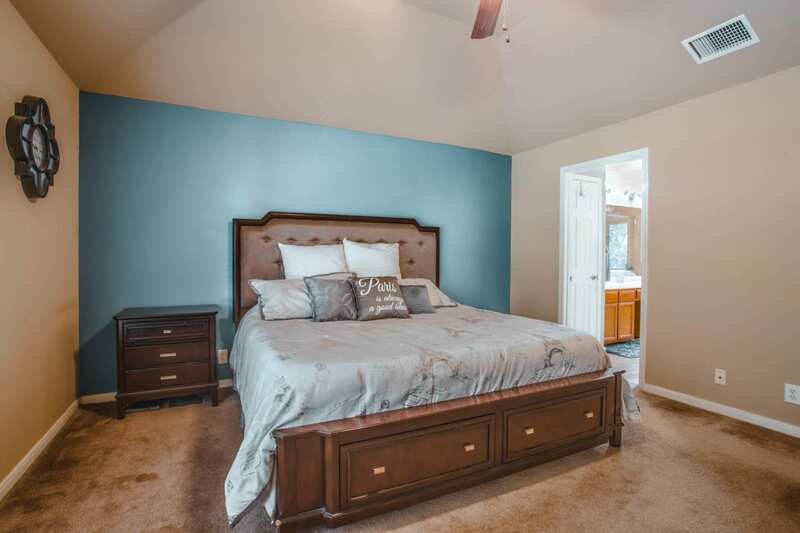 Relax in this lovely home that features stunning granite, ceramic tile and three living areas! 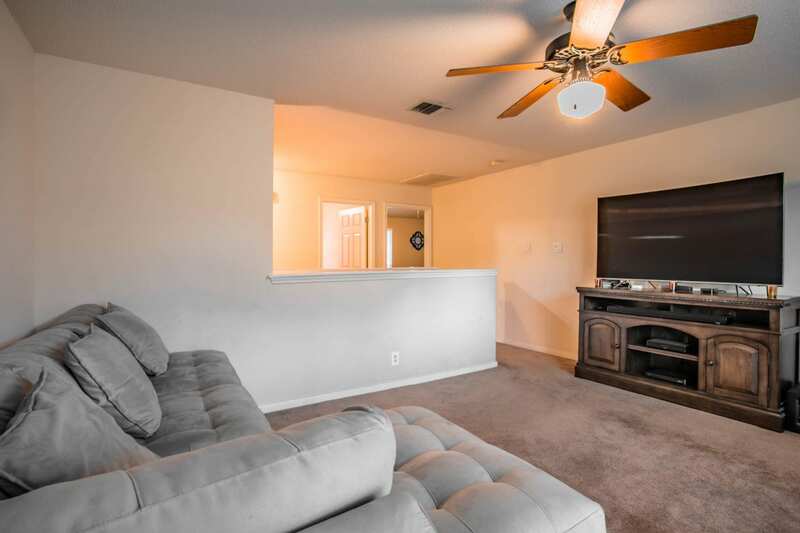 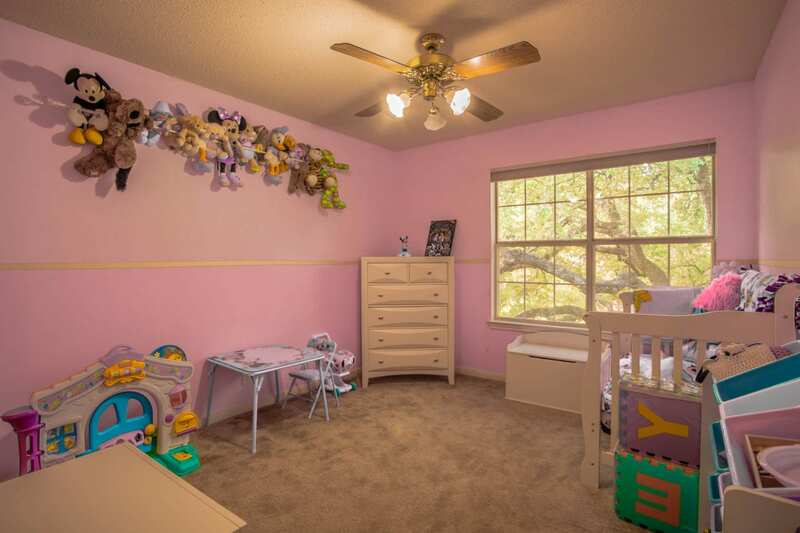 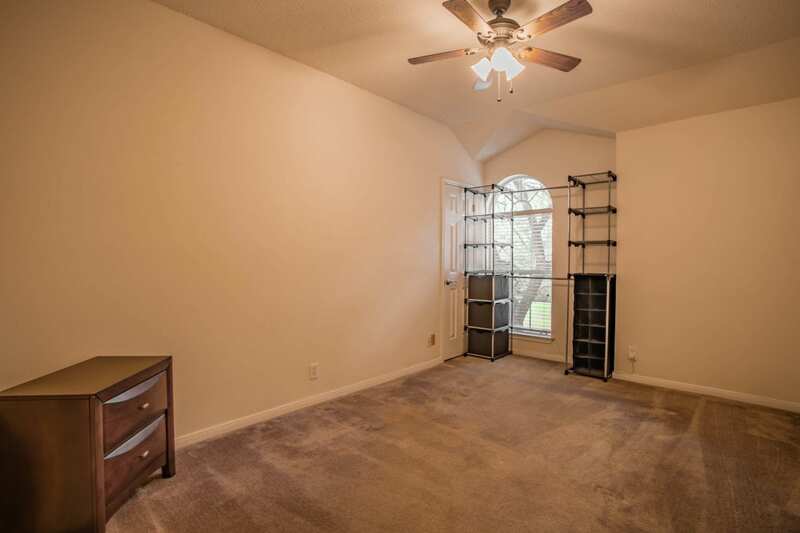 Your children or loved ones will love the upstairs game room/office or media room! 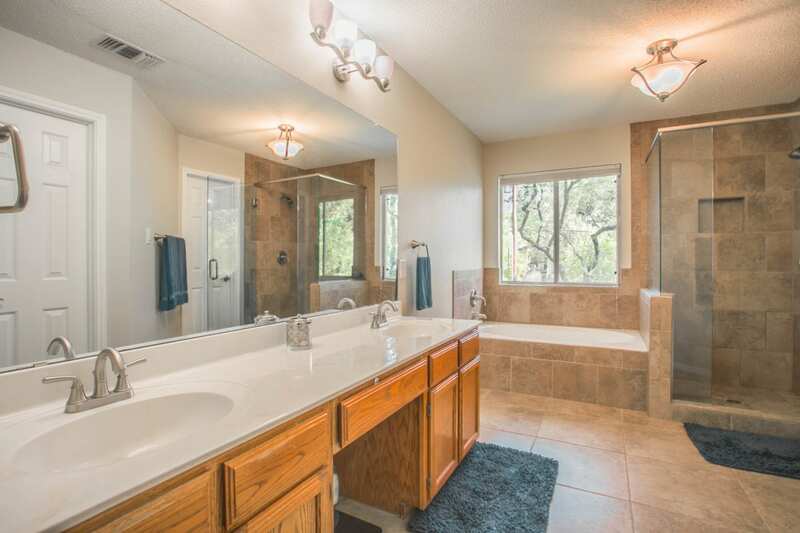 The master bathroom is an owners dream with a stunning tiled shower with a frameless glass door. 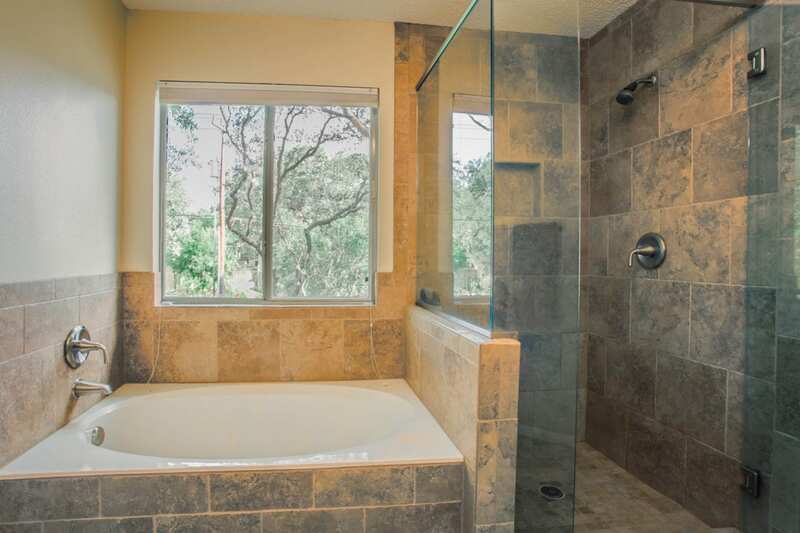 Indulge in the garden tub with a glass of wine. 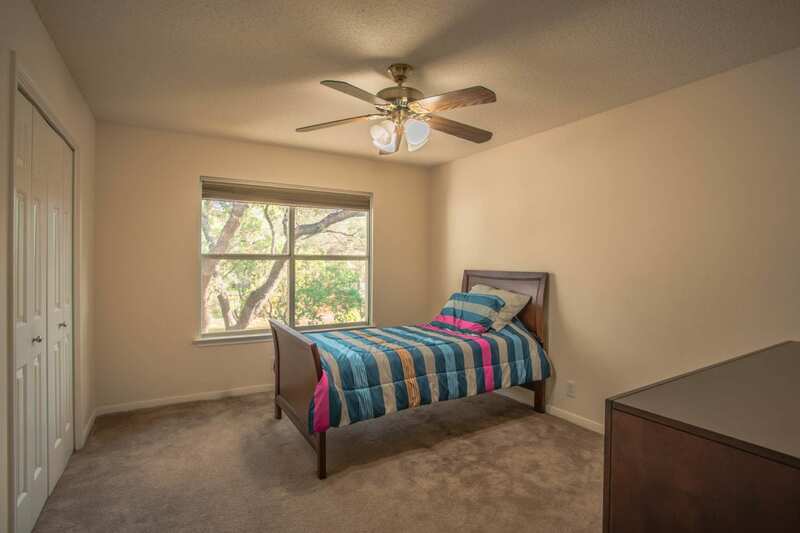 Peace of mind with a newer roof and HVAC/ 2012. 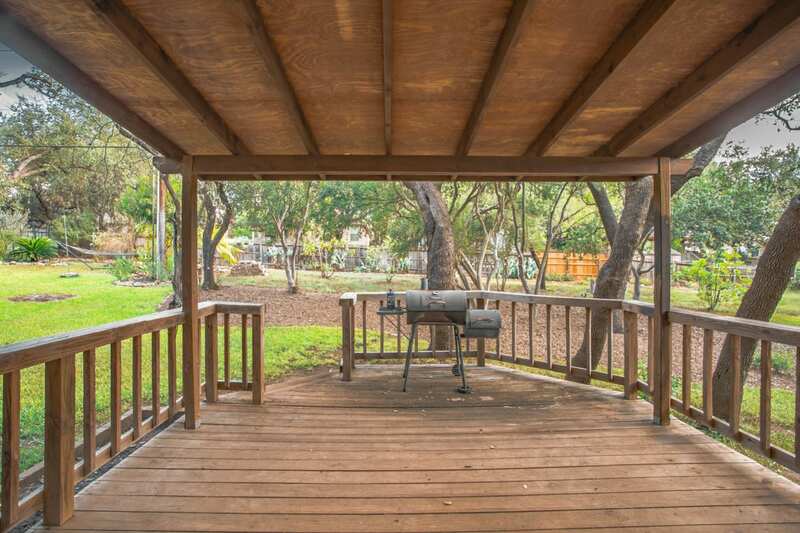 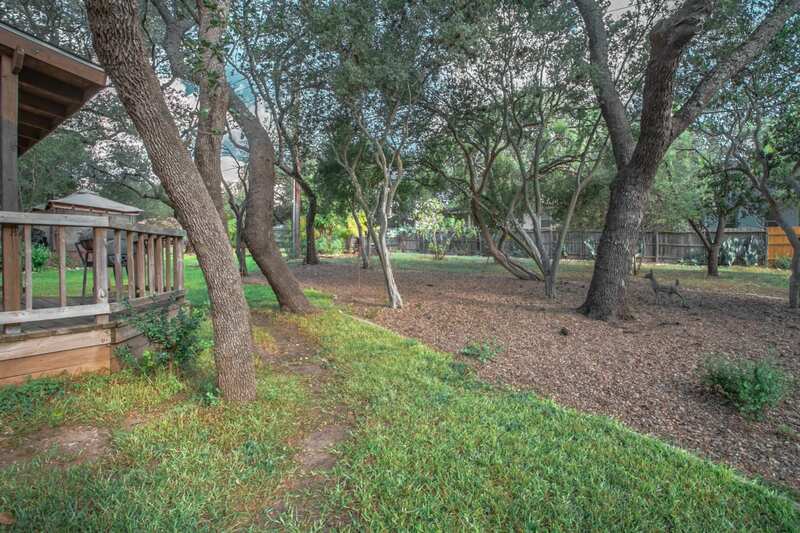 Relax on your covered patio and deck with your family and friends with amazing mature oak trees that offer shade from the heat. 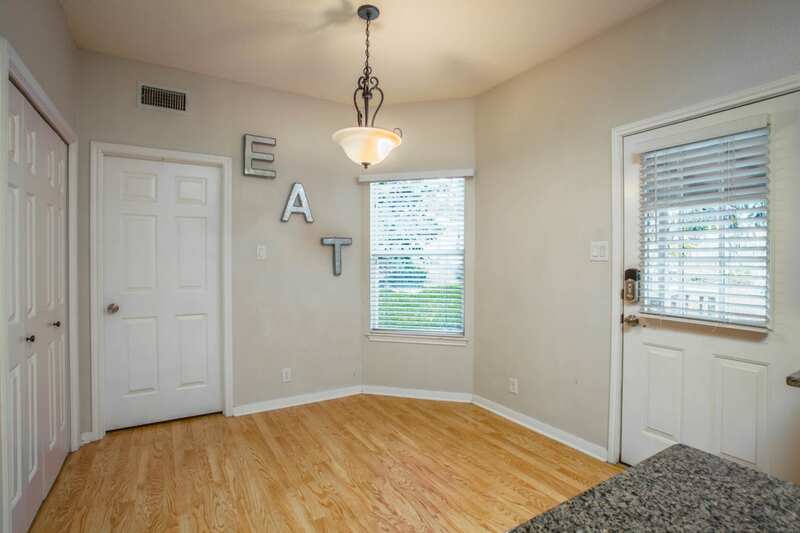 Below market!